A 70-year-old Calgary cab driver has been charged in a fatal hit-and-run that left a 16-year-old girl dead. Stanislaw Maguder is charged with hit-and-run causing death. Police responded to a call around 3:30 a.m. Wednesday, where they found a body on the road outside a Calgary Co-op store near 16 Avenue and 5 Street N.E. Using CCTV footage and evidence from the scene, investigators were able to determine the woman had been hit by a taxi. 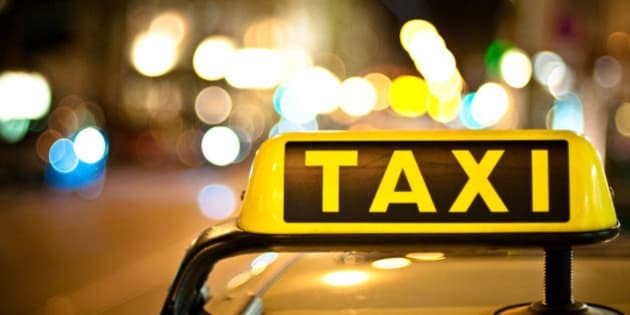 The taxi company, which has not been identified, used GPS technology to help police track down the driver. A press conference with police is scheduled for later this morning.